The majority of tourist’s reasons to visit Florida is to go to Orlando and the theme parks. 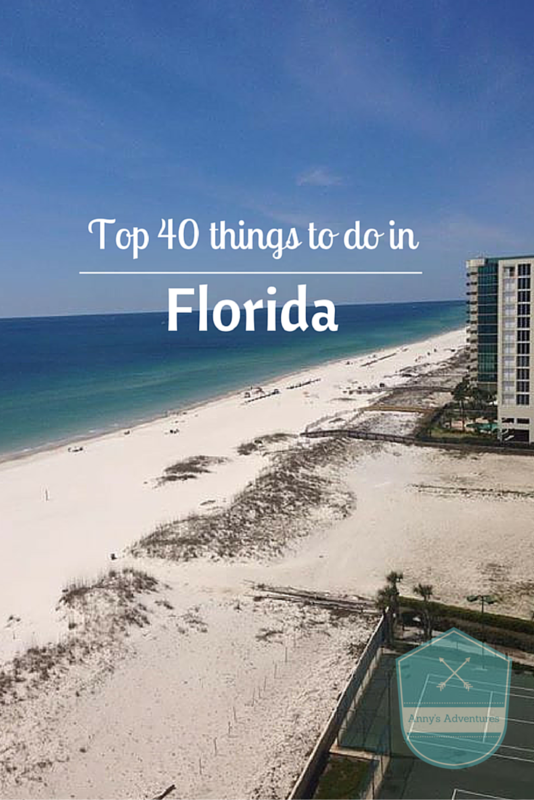 This post is designed to show that there are many more things you can do in Florida as well as going to the theme parks. Please add Miami Culinary Tours on this list! We take visitors and locals to food & cultural adventures in Miami! Visit the bike week in Daytona- Beach! I would love to visit Florida, it’s one of the destination on my travel wish list. Reading your post has made me want to go sooner than later!